In Avengers: Endgame, also known as Avengers 4, adrift in space with no food or water, Tony Stark sends a message to Pepper Potts as his oxygen supply starts to dwindle. Meanwhile, the remaining Avengers -- Thor, Black Widow, Captain America and Bruce Banner -- must figure out a way to bring back their vanquished allies for an epic showdown with Thanos -- the evil demigod who decimated the planet and the universe. A Hellboy reboot of Guillermo Del Toro's cult comic book adaptation that will be rated R.
Captain Marvel is an upcoming motion picture set in the Marvel Cinematic Universe, the twentieth movie installment in the Marvel movie timeline, as well as the eighth installment of Marvel Phase 3. For months speculation over the possibility of whether or not M. Night Shyamalan would be tackling Unbreakable 2 or Split 2. The answer is both. The director announced a dual sequel to both movies which will be released on January 18th, 2019 through Universal Pictures, entitled: Glass. The sequel to Marvel and Sony's Spider-Man reboot. The adrenaline-pumping action-thriller tells the story of Black Kaiser, a master assassin forced out of retirement when he finds himself the target of a motley crew of new generation hitmen. But Kaiser's gun-blazing and bloody universe is at odds with the doting and protective relationship he has with the child of one of his former marks. Faced with the ultimate battle for survival, Kaiser must choose between saving his life and saving his soul. The New Mutants is a standalone spinoff that expands the X-Men movie universe. The series, already part of the X-Men Comics universe, introduces a new crop of mutant characters born with special powers. Boone will co-write with Knate Gwaltney. Simon Kinberg will produce with Lauren Shuler Donner. 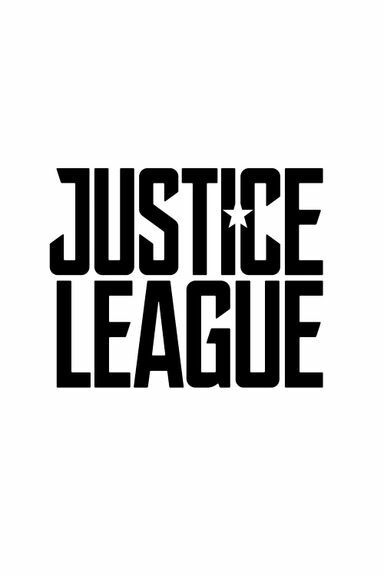 Justice League 2 is the upcoming sequel to Part One. It will a part of the DC Extended Universe, and will be directed by Zack Snyder and would unite the DC comic characters Batman, Superman, Wonder Woman, Cyborg, Aquaman, Green Lantern and Flash. A remake/reboot of the 1997 film based on Todd McFarlane's popular supernatural comic book series. Batman vs. Teenage Mutant Ninja Turtles is an all-new animated movie that unites everyone's favorite turtles with the Caped Crusader for the first time outside of the comics page. Based on the Batman/Teenage Mutant Ninja Turtles comics miniseries by James Tynion IV and Freddie Williams II, the film will see the turtles meeting Batman and feature our heroes teaming up to face Batman's deadly rogues gallery. 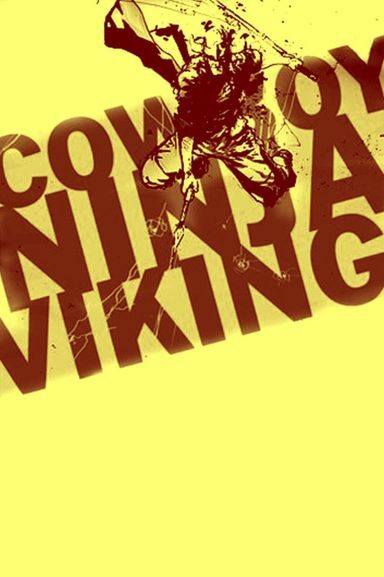 The story revolves around an assassin with Multiple Personality Disorder who possess the skills of a cowboy, a ninja, and a Viking, and works for a secret government progam. Twentieth Century Fox has hired Brian Michael Bendis to develop a script for Deadpool helmer Tim Miller to direct. The movie is shrouded in secrecy. It is an X-Men movie. The superheroine is getting her own standalone movie from filmmaker Joss Whedon. Based upon the popular DC character, Barbara Gordon dons the guise of Batgirl to fight crime. Hush will find the series returning to the present day and set in a much more familiar Gotham City. The comic storyline featured popular Bat baddies like Poison Ivy, Ra’s al Ghul and the Joker, but it’s also well known for introducing the villain it’s named after—the bandage-faced Hush.